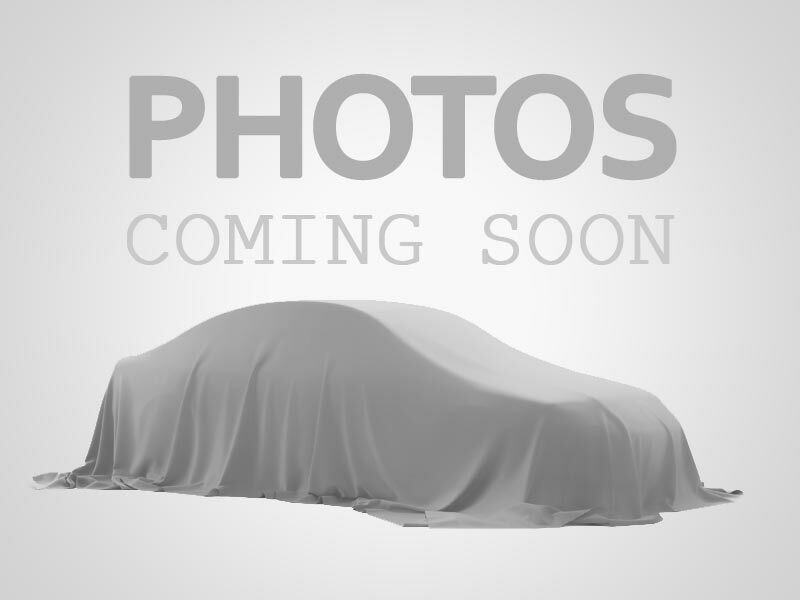 I would like to learn more about this 2010 LEXUS RX 350. Please contact me as soon as possible! Our good looking 2010 Lexus RX 350 AWD combines a radiant design, superb performance, and interior luxury appointments, to create a truly stunning SUV. Powered by a 3.5 Liter V6 that offers an amazing 275hp while connected to a smooth shifting Automatic transmission. This All Wheel Drive secures near 24mpg for you with an agile ride. $NEWLINE$NEWLINEThis RX 350 comes loaded with all the luxury amenities you'd expect in a Lexus. Leather heated front seats, a full-color navigation system, natural hardwood cabin accents, a premium audio system with an in-dash CD changer, and a power sunroof are just a few of the bells and whistles on board that will turn you into a Lexus owner today!$NEWLINE$NEWLINEThis luxurious, durable, and safe Lexus is waiting for you. Peace of mind is granted with a backup camera, daytime running lights, a tire pressure monitoring system, and an abundance of airbags. He who hesitates loses out on the opportunity to own this great vehicle!